Following a bid headed by former Olympic champion Sebastian Coe and the then Mayor of London Ken Livingstone, London was selected as the host city on 6 July 2005 during the 117th IOC Session in Singapore. London will become the first city to officially host the modern Olympic Games three times, having previously done so in 1908 and in 1948. As the London 2012 Olympic and Paralympic Games approach, the eyes of the world are turning to the UK. The 2012 Summer Olympic Games will be held in London from 27 July to 12 August 2012, followed by the 2012 Paralympic Games from 29 August to 9 September. The Games offer a unique chance to invite people everywhere to take a fresh look at modern Britain. A Britain that we think is open, connected, dynamic and creative. The London 2012 Olympic Games will feature 26 sports: Archery, Athletics, Badminton, Basketball, Beach Volleyball, Boxing, Canoe Slalom, Canoe Sprint, BMX, Mountain Bike, Road Cycling, Track Cycling, Diving, Dressage, Eventing, Jumping, Fencing, Football, Rhythmic Gymnastics, Trampoline Gymnastics, Handball, Hockey, Judo, Modern Pentathlon, Rowing, Sailing, Shooting, Swimming, Synchronised Swimming, Table Tennis, Taekwondo, Tennis, Triathlon, Volleyball, Water Polo, Weightlifting, and Wrestling. Do you want to watch London Olympics 2012 online, on your iPad or Smart Phone or any other popular devices? 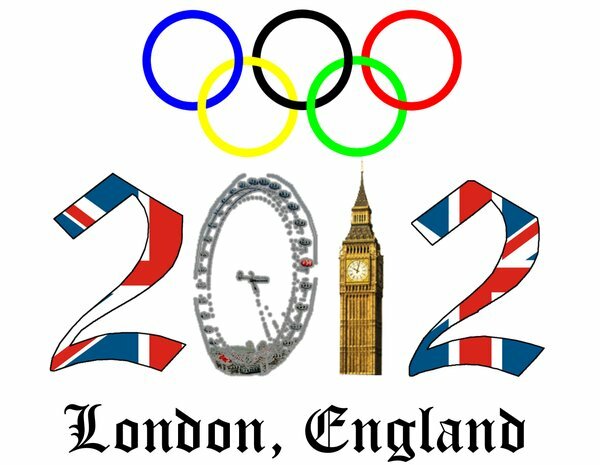 Here I provide you with some ways to watch 2012 London Olympic Games freely. If you happen to miss the chance to watch London Olympic Games in time, here you can download video from YouTube. Searching for related video sources and easily download online video to local PC for enjoyment. 3. Watch 2012 London Olympic Games on iPad/iPhone/Tablet/Mobile Phone, etc. If you have the desire to watch Olympic Games London on your portable devices anytime anywhere, there is also a solution. You can convert video to iPad/iPhone/Tablet/Mobile Phone and more devices. The only thing you need to figure is the video format your player is compatible with. And the current Video Converter offers you with lots of built-in formats for options. Well, if your have any good suggestions, please contact me or share with others. Let’s look forward to the upcoming worldwide sports event.